Do More. Save More. Safely. 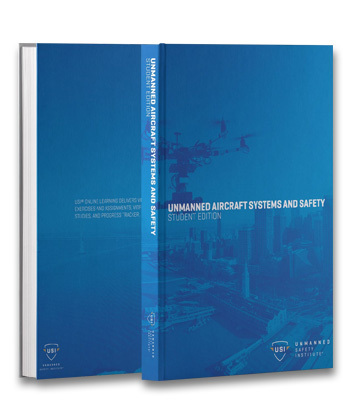 USI Empowers and Enables Your Unmanned Systems Program with Industry Relevant Safety Content, Training Solutions, and Curriculum. Safety Foundations Today, for Professional, Scaled Operations Tomorrow. 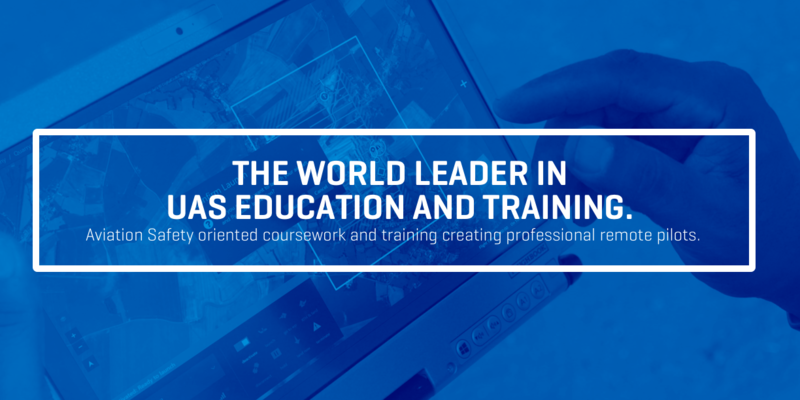 Our cutting edge e-Learning environment offers courses designed to provide award-winning educational programs and training for students that is flexible and self-paced so you can learn on your schedule, any time, any place. 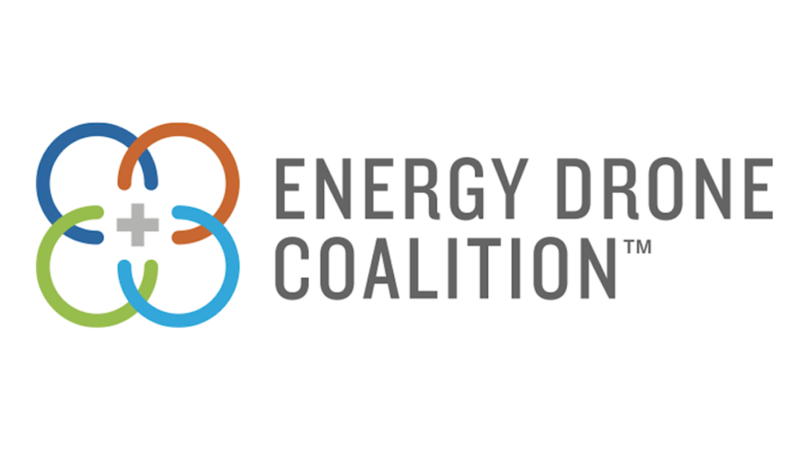 Remote pilot education and training is important, but so is the organization's role in providing standardized processes, procedures, and resources to ensure safety, risk management, compliance, and value in drone technology's use. 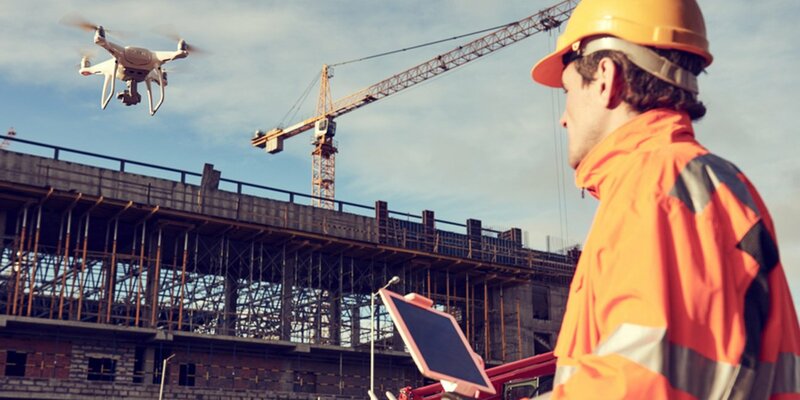 The introduction of "drones" as a tool and impact on the workforce across multiple industries is compared to that of computers. USI empowers your program with industry relevant curriculum and creates career PATHWAYS for student employment. Not all Remote Pilots are created equal. 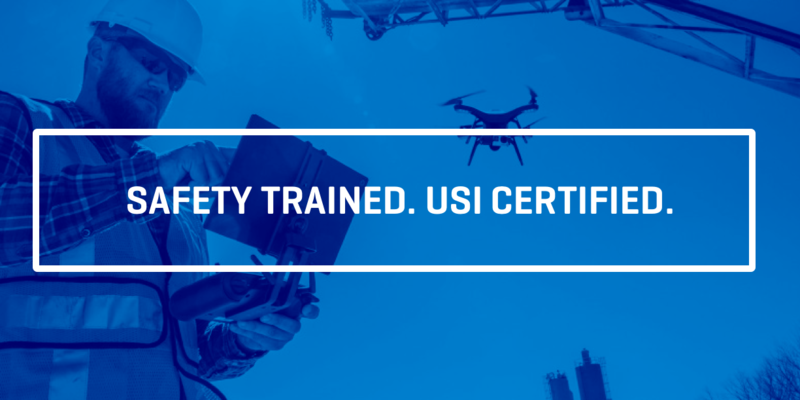 USI Safety Certifications are industry recognized, best in class credentials for signifying professionalism, experience, aviation-based education, safety, and competency for organizations and individuals. 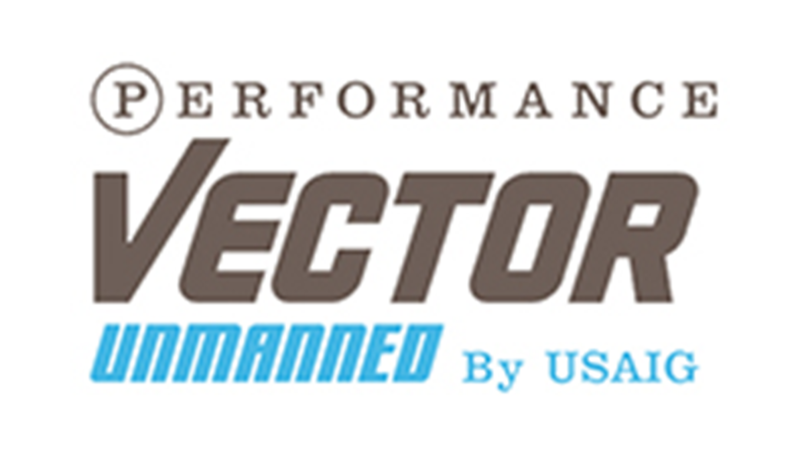 The Most Comprehensive, Aviation Based, Industry Recognized, Safety Solutions. 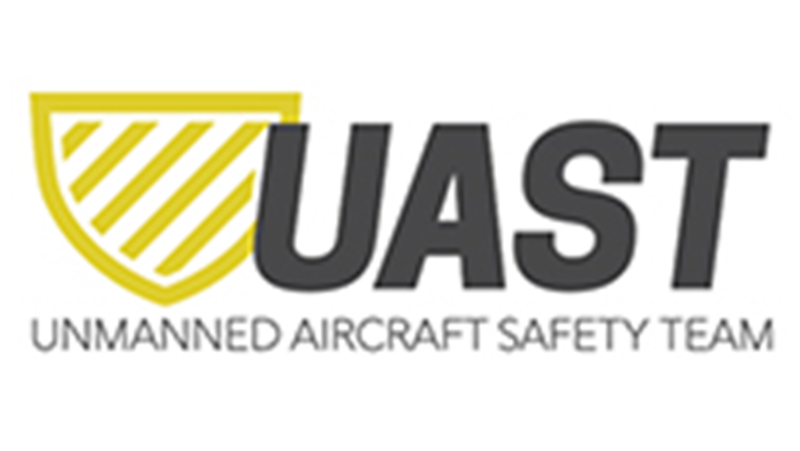 Unmanned Safety Institute is the ultimate source for workforce development, remote pilot sourcing, organizational safety solutions, and standards based education, training, and professional safety oriented certifications. Highly regarded as the most comprehensive body of knowledge in the Industry related to safety. 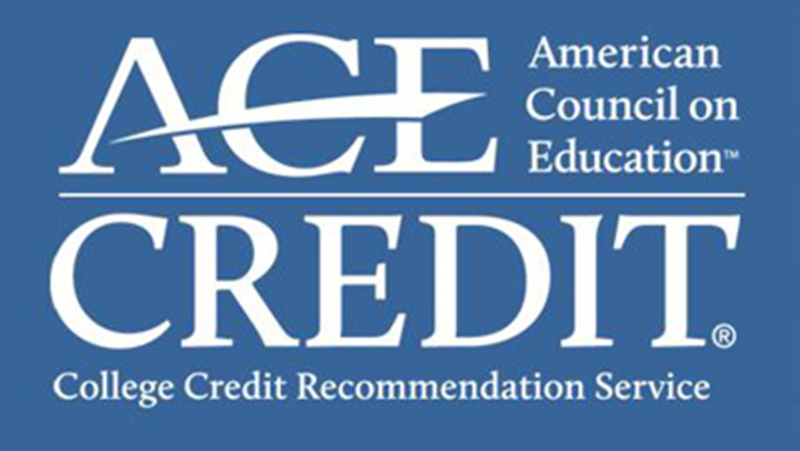 Vetted and reviewed by hundreds of industry professionals. 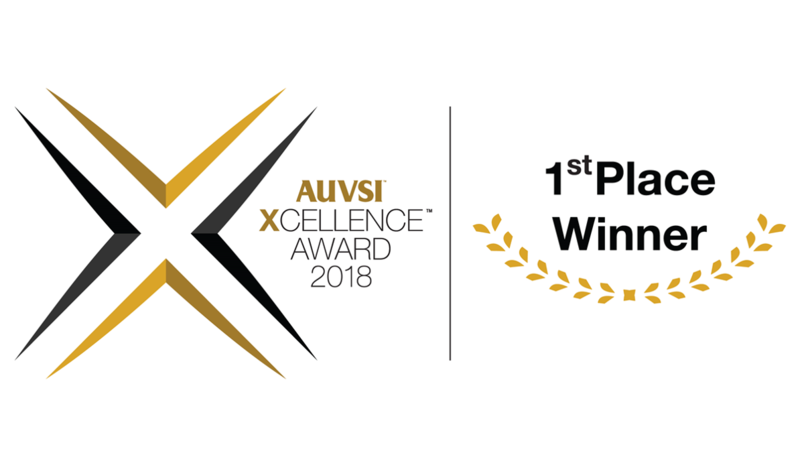 See why USI is widely recognized as the industry safety leader. The road must be run safe first, and fast afterward.